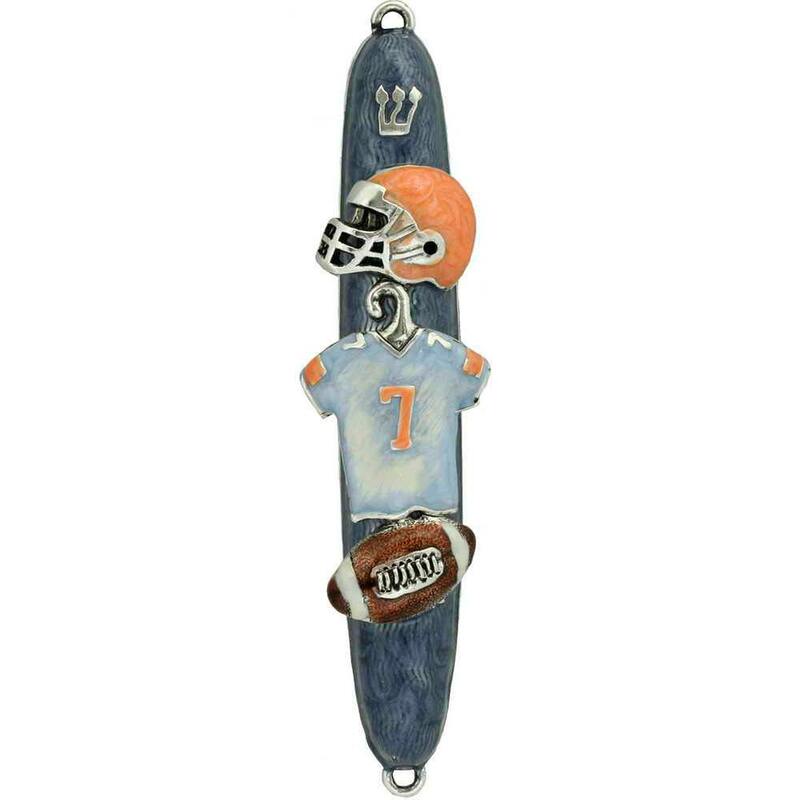 Go For The End Zone With This Fantastic Football Mezuzah. 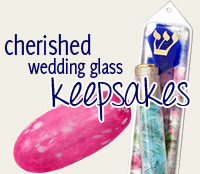 Handcrafted From Cast Pewter And Painted With Rich Colored Enamels, This Mezuzah Is 4.5" Tall. A Perfect Gift For Your Beloved Football Fan.